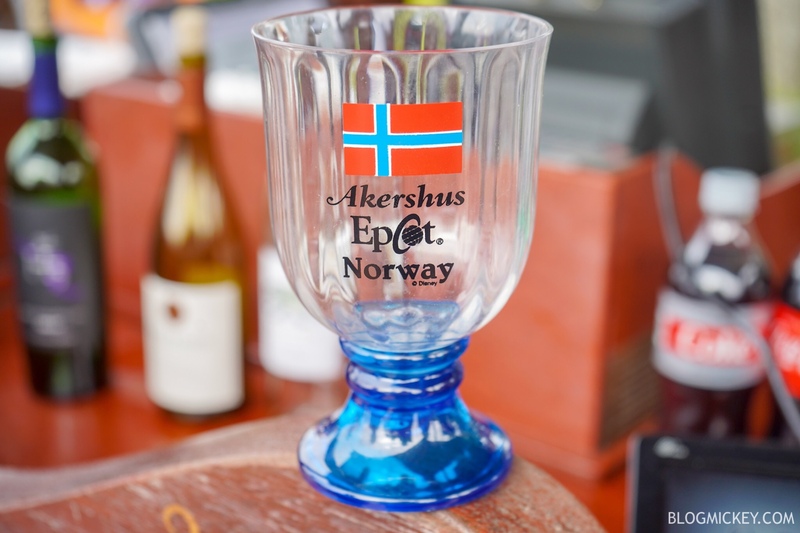 Guests who don’t want to dine with the princesses at Akershus are now able to purchase the souvenir mug along with a new drink at the Norway snack cart. 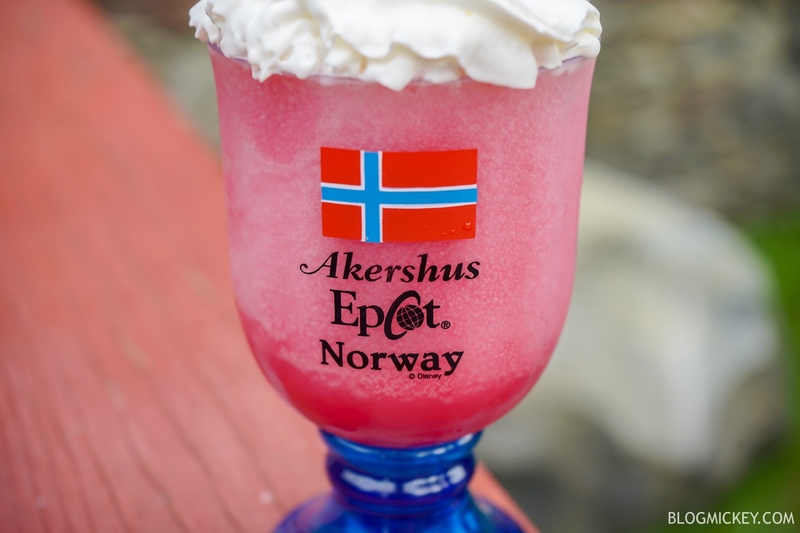 The Troll Kreme features a frozen mixture of Cranberry and Vanilla topped with Bacardi Dragon Berry Rum. For flavors, you’ll certainly find a lot of sweet cranberry and a wonderful hint of vanilla. Like most mixed drinks you’ll find at Disney, the rum doesn’t come through enough to make this a dangerous drink, but it is present. 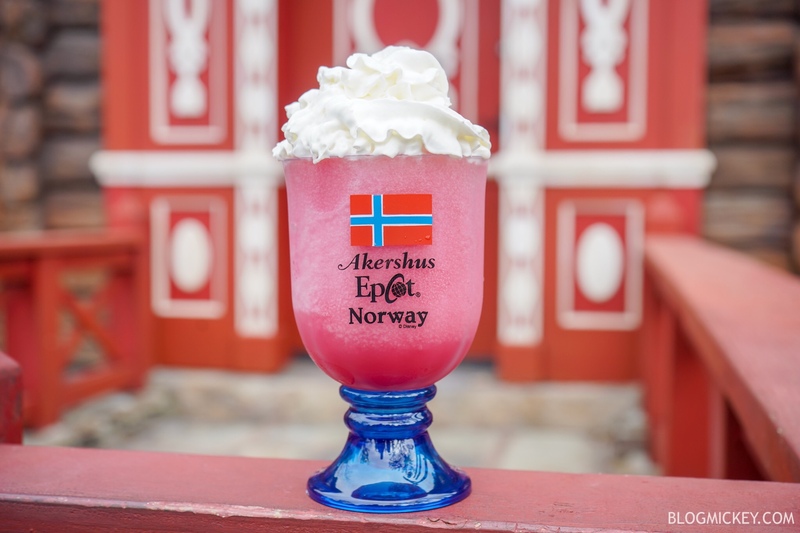 Overall, this is a sweet drink and we can recommend it! Here’s a closer look at the logo on the souvenir mug. The mug is also available for $5.25 by itself.